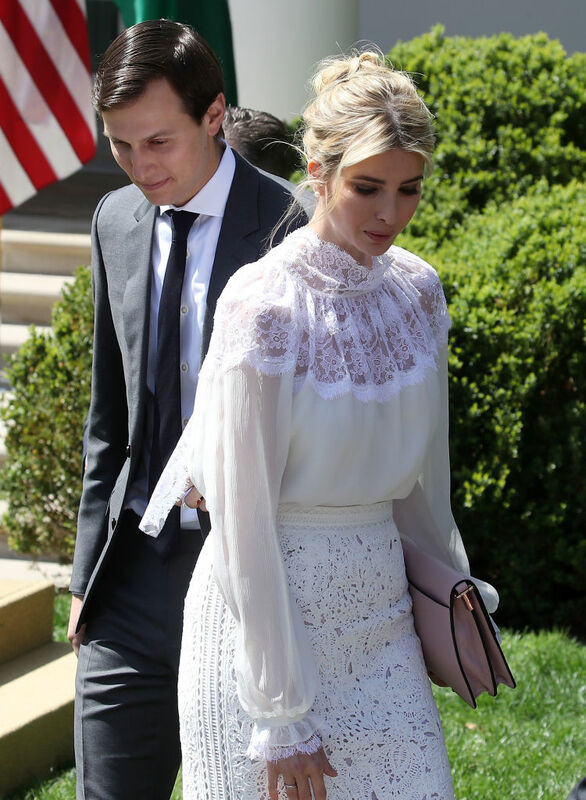 Congressman Steve Cohen says Ivanka Trump and Jared Kushner could sway President Trump on a formerly taboo issue for Republicans: marijuana legalization. “I feel confident that Kushner and Ivanka Trump would advise the president not to come down harder on marijuana,” Cohen offered in response to reports that Attorney General Jeff Sessions and the Justice Department plan on cracking down on both medical and recreational use. Despite Sessions’ promises to re-escalate the war of drugs, Trump was been relatively silent on the issue throughout both the campaign and his early days in the White House, saying legalization in any forms should be a decision for individual states.